Note: Many of these names are from Bonds Baby Search 2014 – you are welcome to search the database and send in your own favourite names for possible inclusion in a future post. 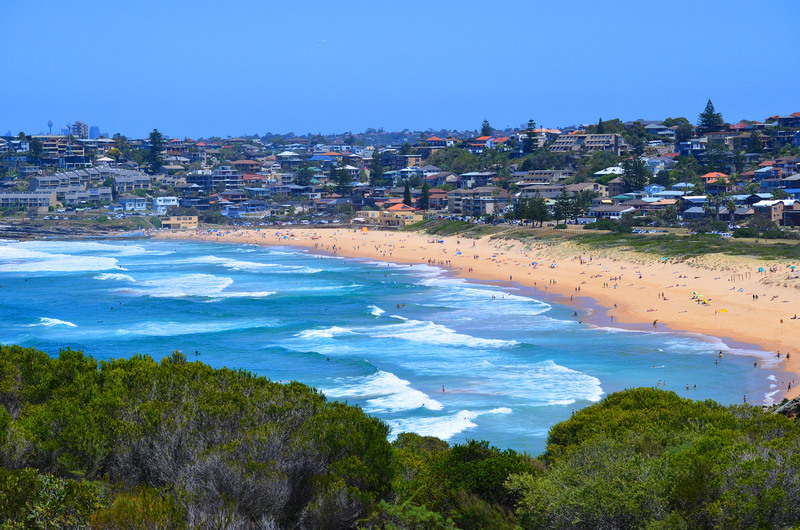 (Picture is of Curl Curl, a suburb in the Northern Beaches area of Sydney – the name is thought to be from an Aboriginal phrase meaning “the river of life”. Avoca is a beachside town in New South Wales named after a place in Ireland). Wowza, a Wulfric! And a Thor and a Maximus Danger and a Hunter Stark and a Harlem Justice. So many interesting names in this bunch. Not to mention Seattle, Grove, and Harlow Curl Curl in the girls- how great! Oh, and Rafferty Andrew Sylvester’s sibling set is pretty great too, and Florence and Henry make a charming pair of twins. As for the other names, aren’t they wonderful? Even the ones that made me laugh are great. I feel the same way – even if a name seems utterly outrageous or fanciful, I still love it. I love that some parents aren’t afraid to go over the top. Surely Envy and Bliss can’t be right? I hope it was a typo and she is really Ivy. Or Ever. Or Enid. Or any a thing but Envy! That would seem to set her up for life as the evil sister to virtuous, golden child Bliss. I like Caprice Evangelina, Havana Adele, Maverick William, Maximus Danger (of course!) and Rocco Harley. Maximus Danger made me smile.